This episode is sponsored by Beauty By Design. Beauty By Design is the World’s Most Personalized Skin Care Solution. Their products are vegan, cruelty-free, paraben-free and sulfate-free and they have licensed estheticians that you can text anytime! Feel better, stronger and more confident with the Affirmation Pod App! 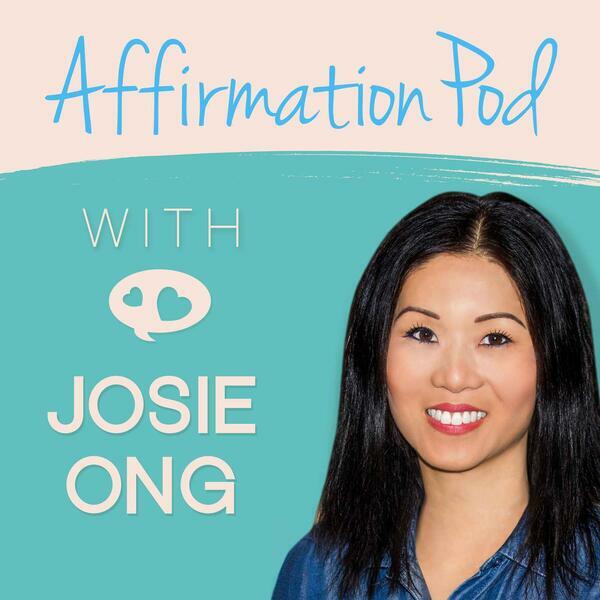 This episode is in the section "Confidence and Personal Development”"
The app is where you can easily mark your favorite affirmations, make your own playlist, download to listen offline and a whole lot more! It's also where you can sign up for premium access, which gives you all episodes with no ads and no announcements plus bonus content you won’t find on the podcast. Click Here to Download the App!